This year saw a record number of entries across all categories with over 4,000 film submitted across the various entry platforms. This year also saw a marked increase in the amount of documentaries submitted, with over 800 being entered for consideration. With nearly 400 features being submitted, and over 2,400 short films also being submitted, the selection process for 2018 was extremely difficult. Entries were also received from all over the world with submissions coming from over 140 countries, with the USA and India leading the number of submissions. 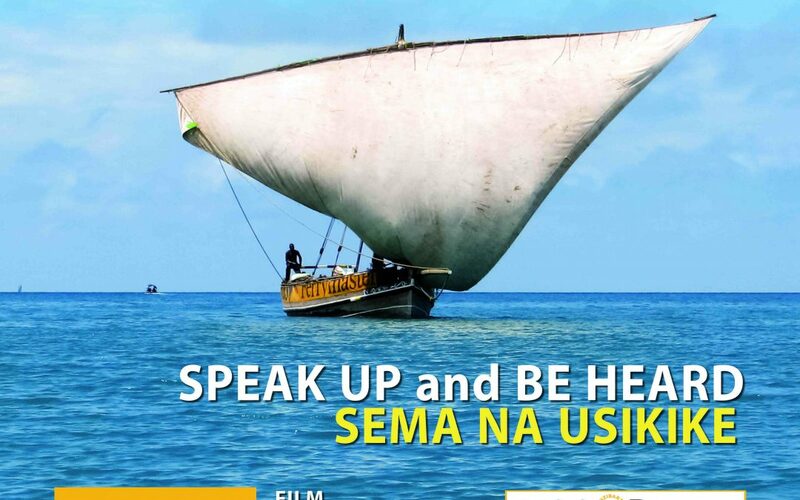 East African filmmakers have also shown amazing interest in ZIFF with Ugandan filmmakers submitting 55 films, 54 from Kenya, and from Tanzania 31 films were entered. The films in selection cross a broad spectrum of topics and genres and represent over 40 countries with a strong African representation. Films in competition hail from countries including Tanzania, Kenya, Uganda, Rwanda South Africa, Nigeria, Sierra Leone, Iraq, Western Sahara, Niger, Iran, The United States, France, Ghana, Belgium, Tunisia, Swaziland, India, United Kingdom and many more.